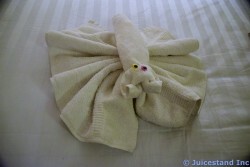 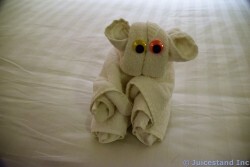 Check out these photos and pictures of Towel Animals. 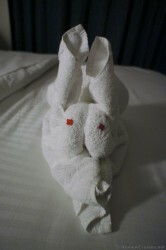 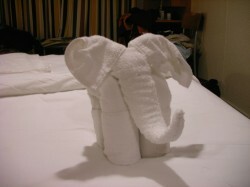 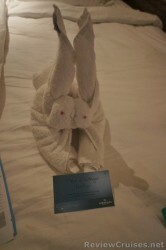 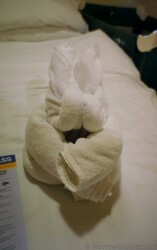 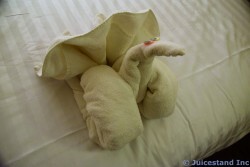 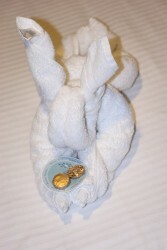 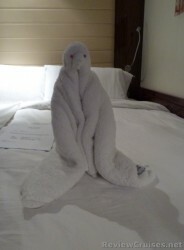 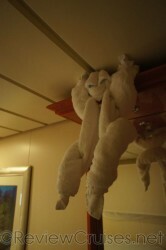 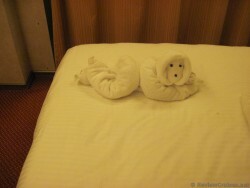 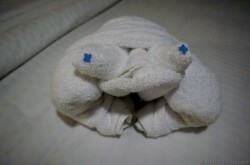 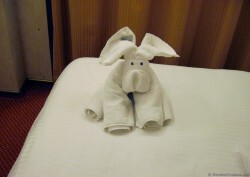 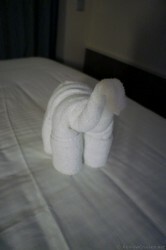 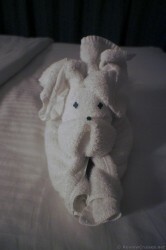 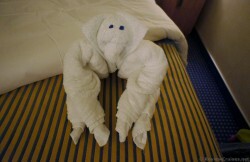 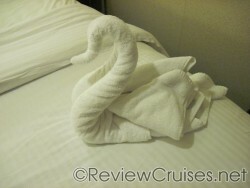 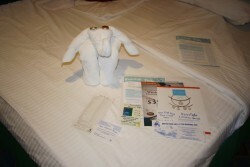 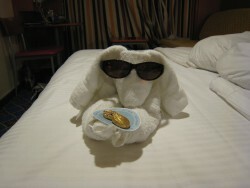 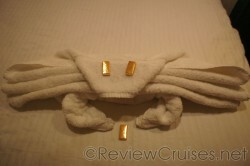 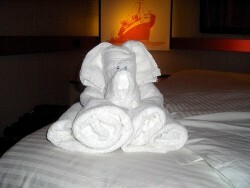 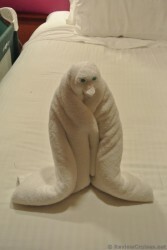 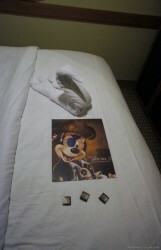 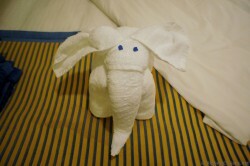 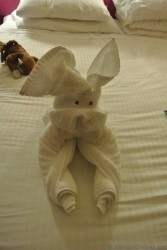 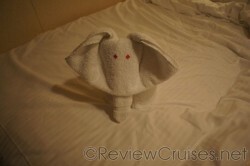 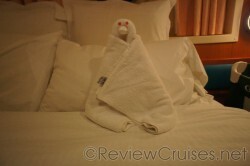 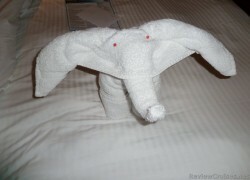 Cruise Ship Crew do a great job making these Towel Animals and Figures. 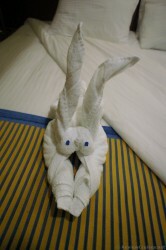 Often times they even had a seminar that you could attend on the cruise ship where you could learn how to make your own. 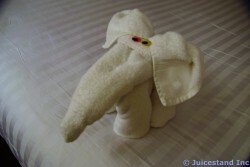 A sleepy person towel "animal"